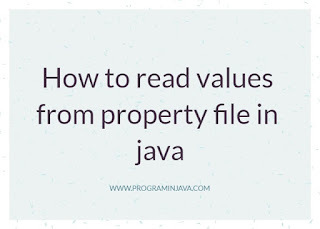 Le suppose we have a program where we are reading the values from property file in resource. Below is the code we would use. Basically we have first created new Maven project in eclipse . Created new folder called resource inside src/main/ and add new property file called app.property. Now , created new class file called App.java ( may be auto generated) , In that wee will create the main method for execution. 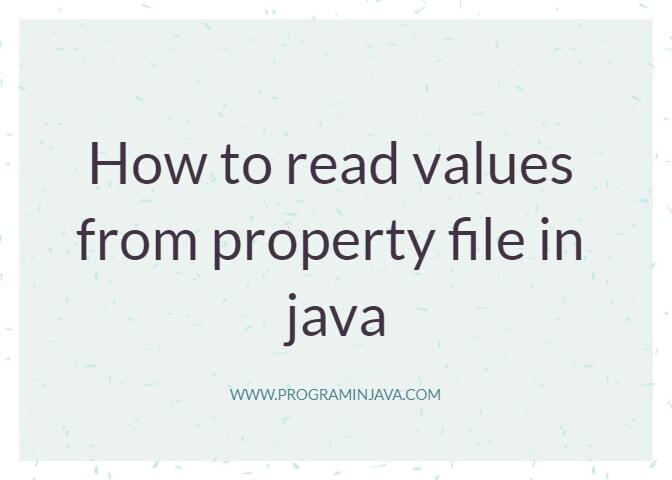 After that we have created a utility class , where we have write the logic of reading property file( see PropertyUtil.java) and it will give use the value of key we will pass for read. Hope this helps you if you like this post please share it with your friends and colleagues.